Hey everyone! I hope that you have already started to feel the spirit of the holidays surround you. I can't believe Thanksgiving week is here! 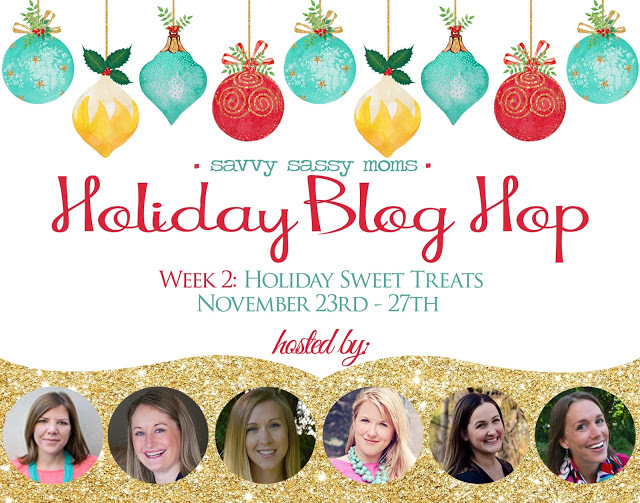 I have teamed up with my fellow Savvy Sassy Mom Scouts to bring you a fun holiday link up! 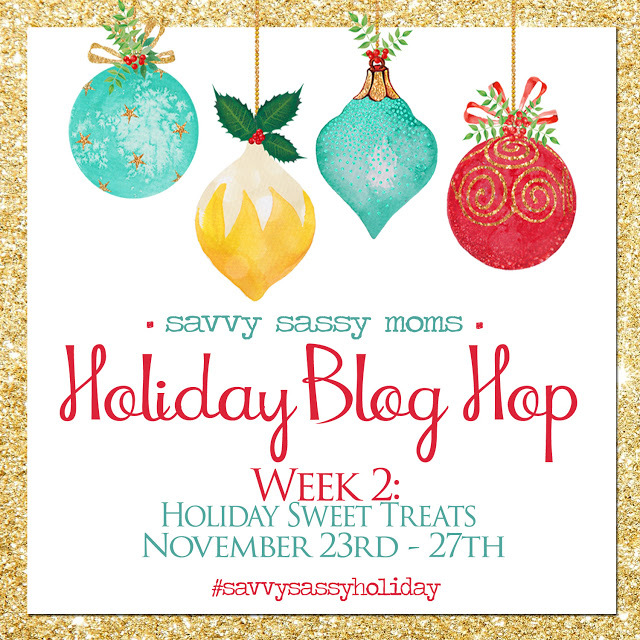 For the week of November 23 - 27th it's all about sweet treats so I hope you will link up a beloved recipe to share. At weeks end we will be picking some of our favorites! So throw on your apron and come join me as I make a mess in the kitchen. I have to give a disclaimer that these cookies have an acquired taste. In total honesty if you're not a anise fan (think black licorice) then you won't like these...but there is an easy way to switch up the flavor and I'll show you down below. 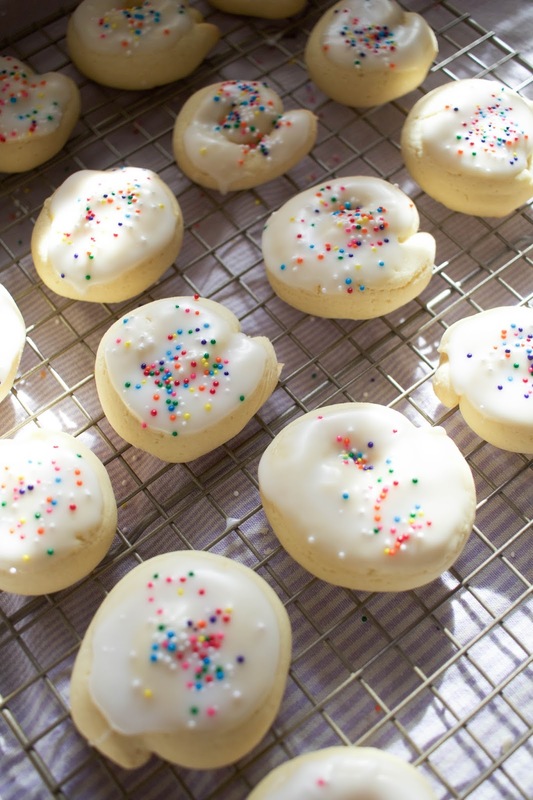 These cookies remind me so much of growing up and my mom baking them in the kitchen. When David and I first started dating I went over to his grandma's house with him and what do you know just came out of the oven? I believe our fate was sealed. 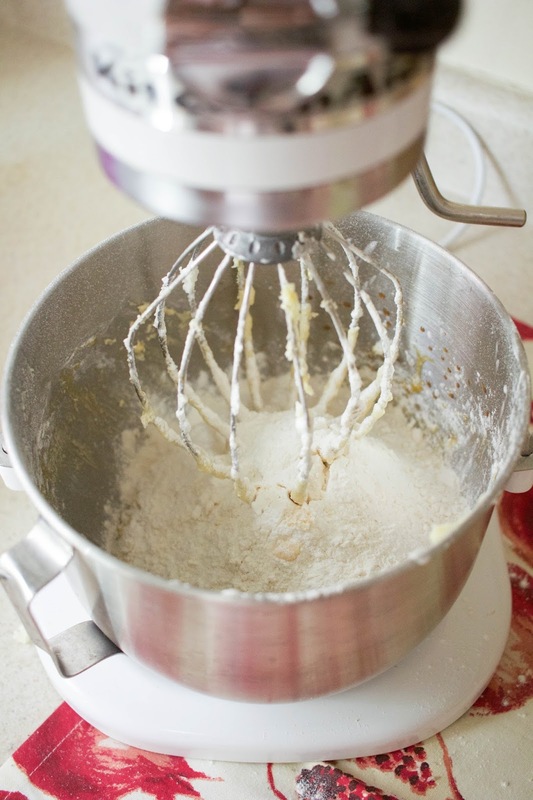 Now hop on over to see what my lovely co hosts are whipping up! I'm so happy you gave a substitute to the anise! This sounds amazing but I have to admit I hate black licorice. I'm definitely going to try these but with the switch! Yum!! 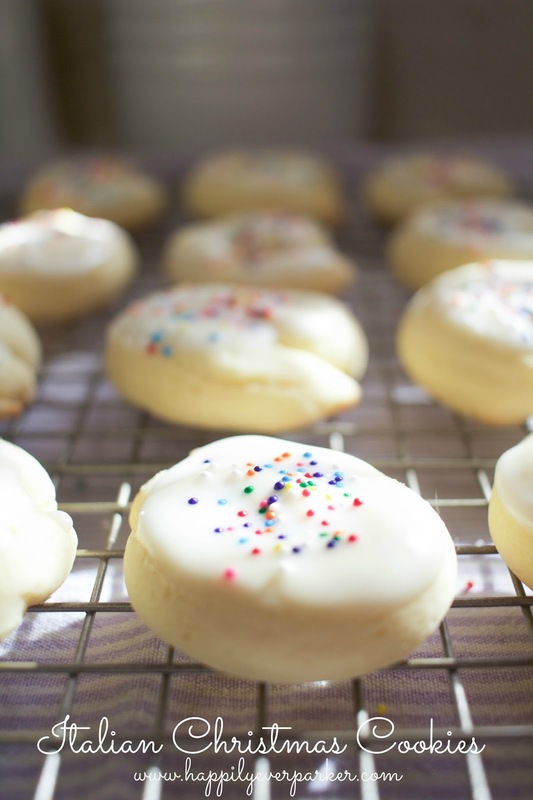 I'll have to add these to my cookie list this year, love trying to recipes! 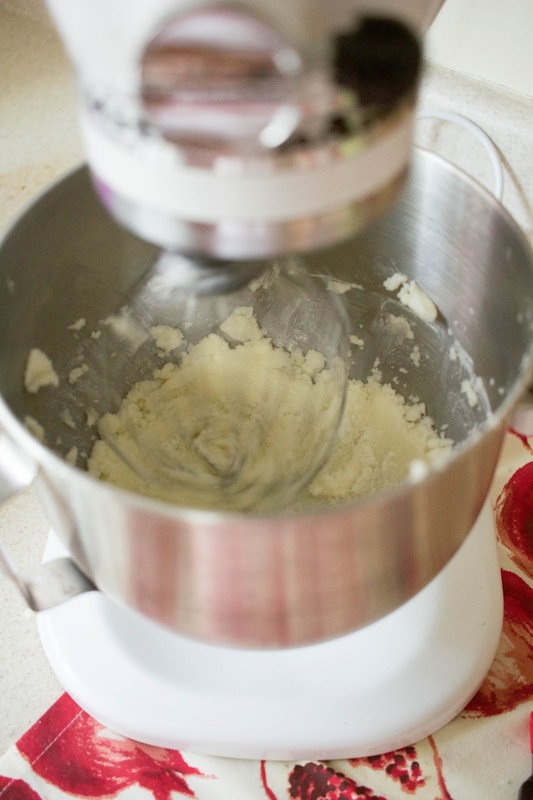 Have you ever tried almond extract instead of anise with these? 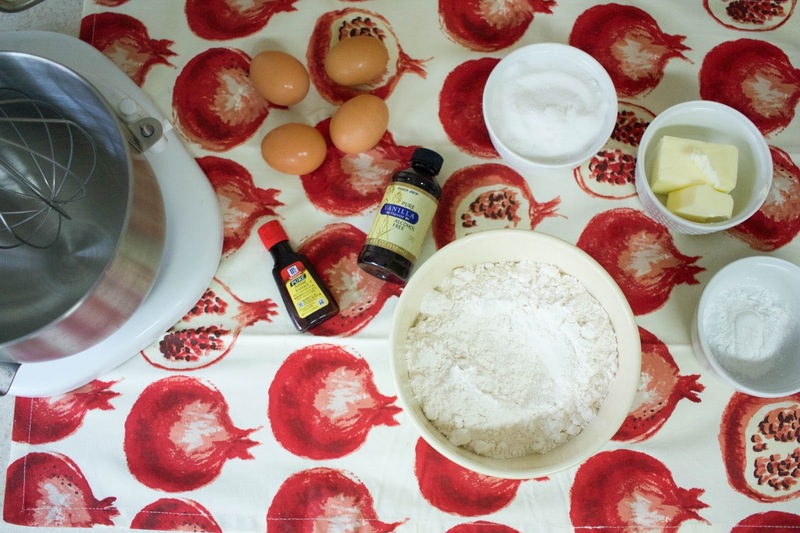 I usually substitute use that or clear vanilla extract since my husband is not an anise fan. Lame. My husband's family is Italian. Maybe I should give these a try and surprise them! They sound delicious! My mouth was watering on snapchat last night! 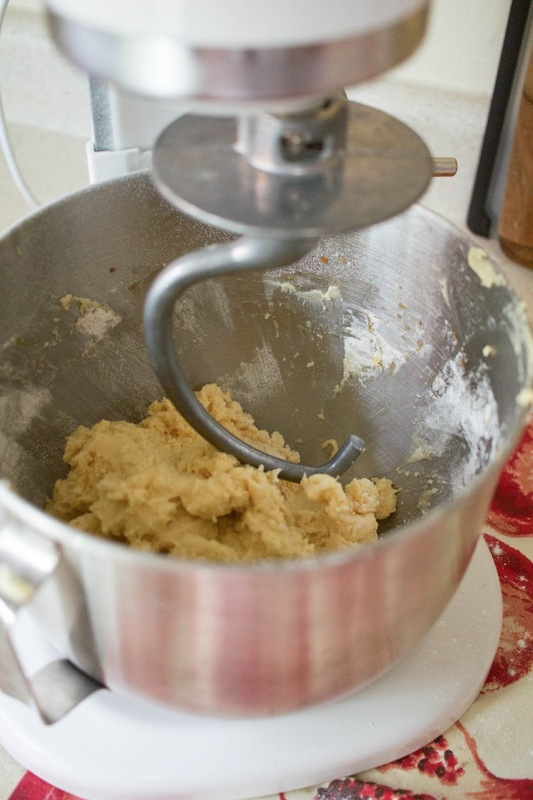 Also, I'm impressed you can whip up cookies, edit photos, & blog all in one night! Oh my goodness, yum!!! These look beautiful. I love black licorice but feel like I'm in the minority here, and I bet the vanilla (or almond extract like mentioned above!) would be just as tasty. These are adorable! These are one of my favourites! 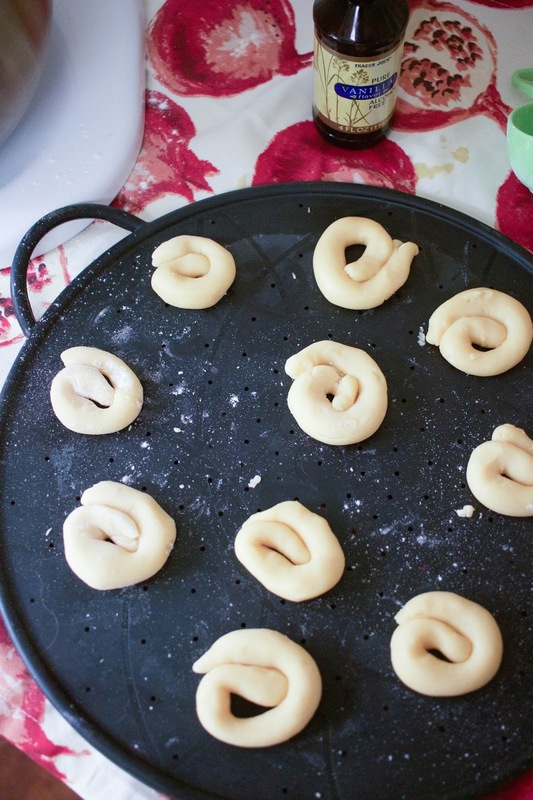 I have never tried to make them before but maybe now I will! These are a perfect sweet treat to make for a classroom treat! Thanks - Happy Holidays! OMG, these look amazing!!! I'm totally pinning this and making it asap! !